Bliss Plum Plum, a product I have known and loved. 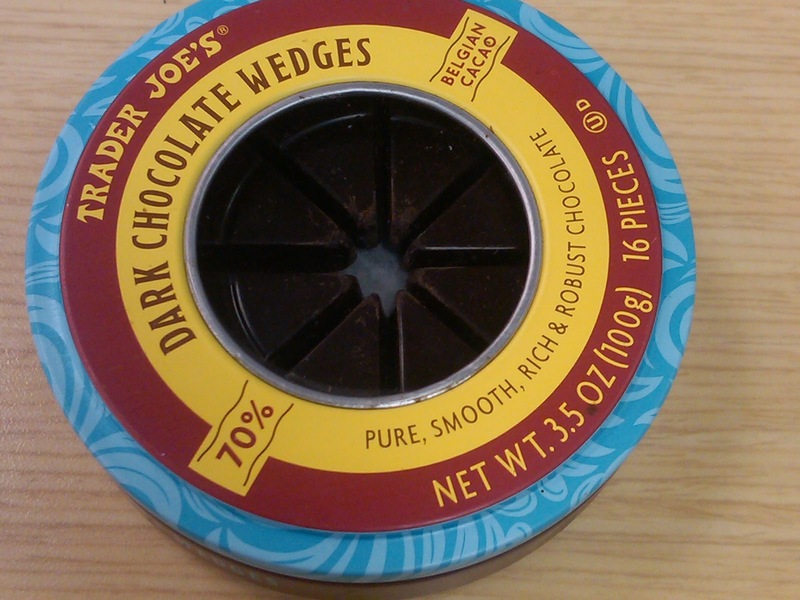 I have about five-too-many tins of those Trader Joe's dark chocolate wedges in my kitchen cabinet, because no sane person stockpiles such a stupid snack, or should waste time even considering their dark chocolate reserves. Unfortunately, due to childhood trauma, namely my favorite bath/soap/flowery-smelling stuff store going out of business when I was a pre-teen, I have product abandonment issues. So, as much as it hurts when Trader Joe's kills off my favorite chocolate pretzel nugs or artichoke dip, the attachment to a product, especially when it's scented, is much deeper, and for a product neurotic like myself, having to move on from a long-term commitment to a discontinued perfume/soap/lotion is much harder. That's why, five years after it was taken off the market, I am finally out of my last stocked Plum Plum product by Bliss. I am fully aware that this is crazy, but that doesn't make it less sad. My obsession with Plum Plum wasn't just because I liked it's fruity/floral stink, but because it smelled almost exactly like this soap I loved as a kid that came from a weird Body Shop knock-off in the local mall. This gave Plum Plum a double-whammy of meaning; it wasn't just evocative of a long-lost scent, but of all the warm memories that went with it, being 11 and just getting into dumb girl stuff like shower gel but not being quite old enough yet to fully hate my face or have any friends with eating disorders. I remember when I first discovered Plum Plum, killing time while a friend went to town at the make-up counter at Bigelow's on 6th Ave. I inhaled the sample, was transported back to the mall, going off on my own to Pepper's Soaps in my super-cool Paul Simon t-shirt, and before I knew it, I was ordering multi-packs on Amazon of every Plum Plum anything Bliss had to offer. Until, alas, they had nothing to offer anymore. It's not like I haven't been preparing for this day for a while, trying out Fresh's Tangerine, which smells slightly similar, and Korres' Jasmine, which is totally different but reminds me of the Nightblooming Jasmine in my old neighborhood in LA, which was nice, even if the neighborhood, the city, and most of my memories of that time are crap. Still, even as I toss the last, totally empty turquoise tube of moisturizer into the trashcan, I cannot let Plum Plum go gentle into that good night (night). So I say, with affection, smell you later, one way or another.